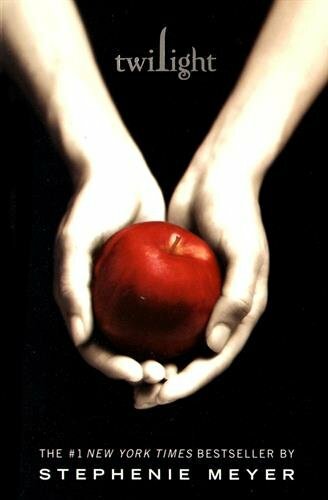 We couldn't think of a better way to celebrate our 300th episode than with a *biting* discussion of Stephenie Meyer's blockbuster hit Twilight. Will klutzy cipher Bella Swan and perfect baseballboy Edward Cullen make it? Can you practice abstinence in the world that gave rise to Fifty Shades? And when you become a vampire, does it make you HOT? Find the answers to these questions and more in our tricentennial extravaganza!